Proud to have been supplying and installing digital satellite systems since 1998. We have over 3600 satisfied customers. 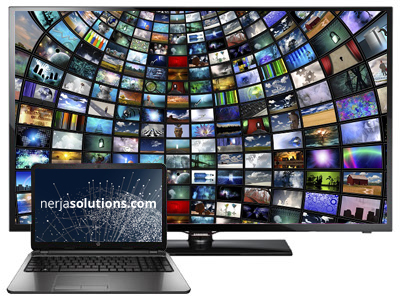 Nerja Solutions offer a full two year guarantee on all sky and freesat equipment installed. We have a friendly team of English speaking satellite and internet engineers who are fully qualified to Sky Accredited standards. With a minimum of 9 years experience installing sky digital TV and wireless broadband in Spain. We can undertake all of your service needs even if your system was installed by someone else. Backed up with fast, professional service and economic call out and realignment fees. If you’re interested in getting a new internet or TV provider from one of the Costa del Sol’s most trusted companies then get in touch today. You’ll love our prices, immediate installation and unbeatable customer service!. satisfied customers - and counting!